VIZ Media will release the 50th volume of the NARUTO manga (graphic novel) series on February 1st. The newest adventure of the bestselling series – Water Prison Death Match – will be published under the company’s Shonen Jump imprint, is rated ‘T’ for Teens, and will carry an MSRP of $9.99 / $12.99 CAN. Killer Bee vs. Kisame! Plus, the realization of Naruto's worst nightmare seems inevitable as the war he's tried to stop for so long looms on the horizon. And Sakura corners Naruto with a reveal that's going knock him for a serious loop. Then, a truth behind the modern ninja world sheds new light on Naruto's true role in the fate of his universe. 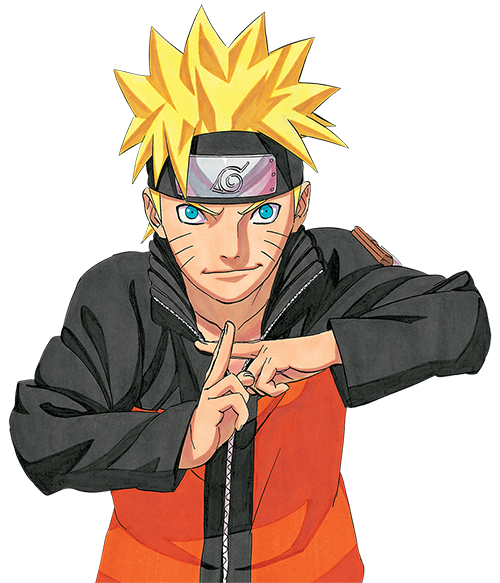 Created by Masashi Kishimoto, NARUTO was first introduced in Weekly Shonen Jump magazine in Japan in 1999 and quickly became that country’s most popular ninja manga targeting tweens and teens and has sold more than 85 million copies to-date. The manga series (rated ‘T’ for Teens) and animated counterpart (NARUTO rated ‘T’ for Teens, and NARUTO SHIPPUDEN rated ‘T+’ for Older Teens) are among VIZ Media’s most successful properties and have captivated millions of fans across North America, Europe and South America. NARUTO SHIPPUDEN anime episodes are also currently available for free at www.Naruto.com and through a variety of other web-based, video streaming outlets that have partnered with VIZ Media, including iTunes, Joost and Hulu.